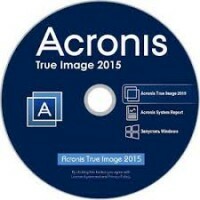 Acronis True Image 2015 – the latest version of the integrated applications for all kinds of local and online backup critical data and systems in general. Safe and secure backup, the most integrated with the cloud Acronis Cloud (available for a fee). Fill out your data using the promotion code ATI2015 and press the red button. 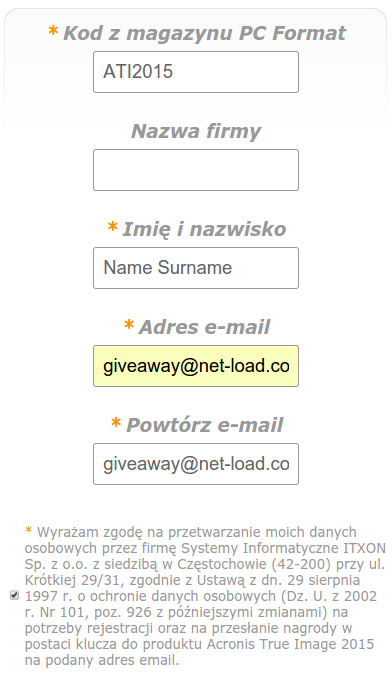 In the next email you will get a license key for 6 months.